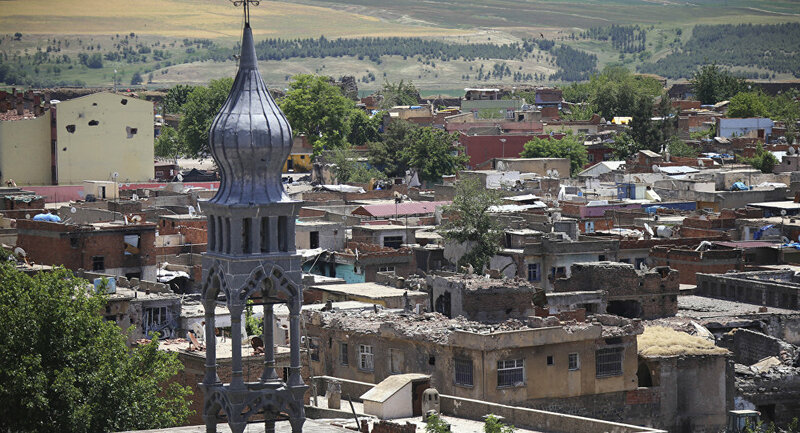 The pro-Kurdish Peoples’ Democratic Party (HDP) on Friday named a former governor of the Kurdish-majority Diyarbakir province as its new spokesman, Anadolu news agency reported. MOSCOW (Sputnik) — Osman Baydemir, who governed the southeastern region for ten years up to 2014, replaced Ayhan Bilgen after the latter was detained last month in connection to a terrorist organization, the Anadolu news agency said. The Turkish government has seized several HDP lawmakers since last July’s failed coup that triggered a crackdown on opposition. The party has been accused of having links to the PKK, a Kurdish military group outlawed in Turkey and several other countries. 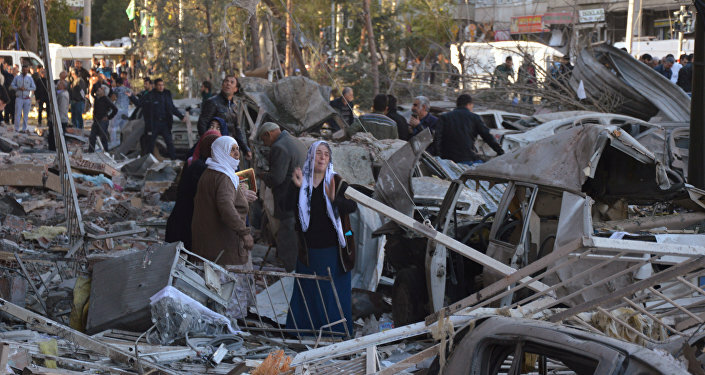 Tensions between Ankara and Turkish Kurds escalated in July 2015 when a ceasefire between Turkey and PKK, outlawed in Turkey, collapsed over a series of terrorist attacks, allegedly committed by PKK members.